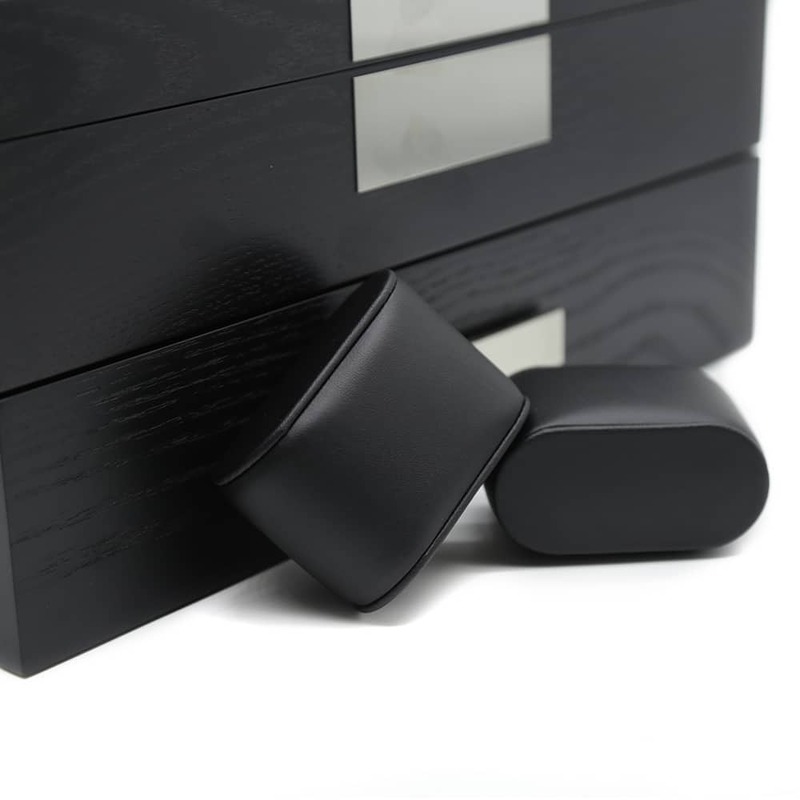 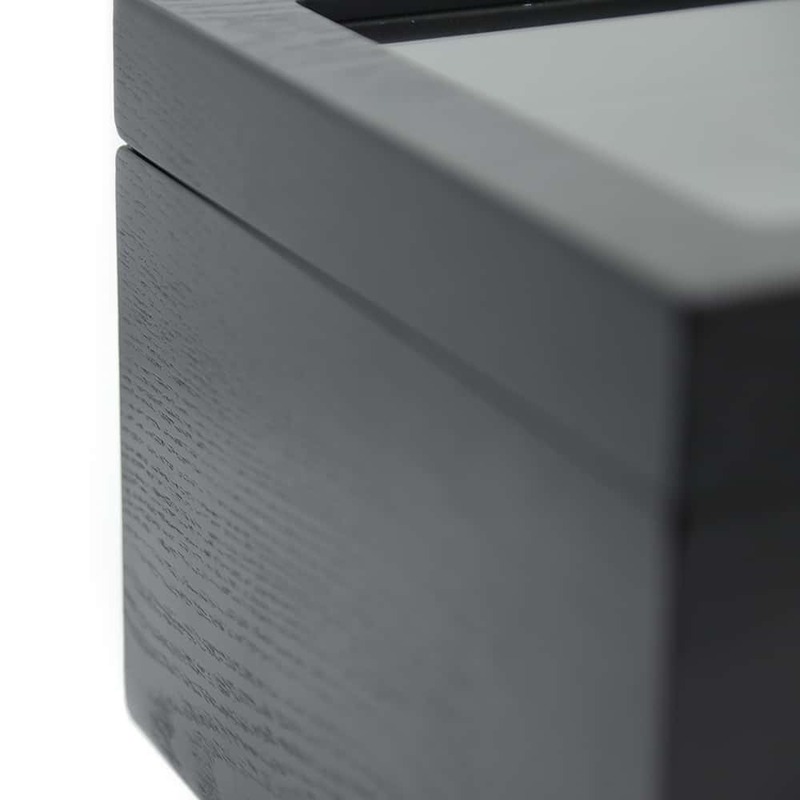 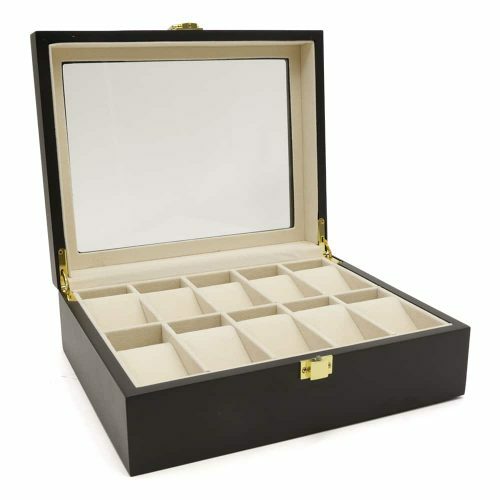 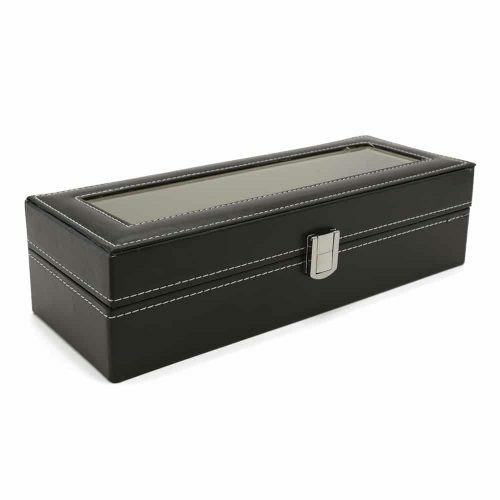 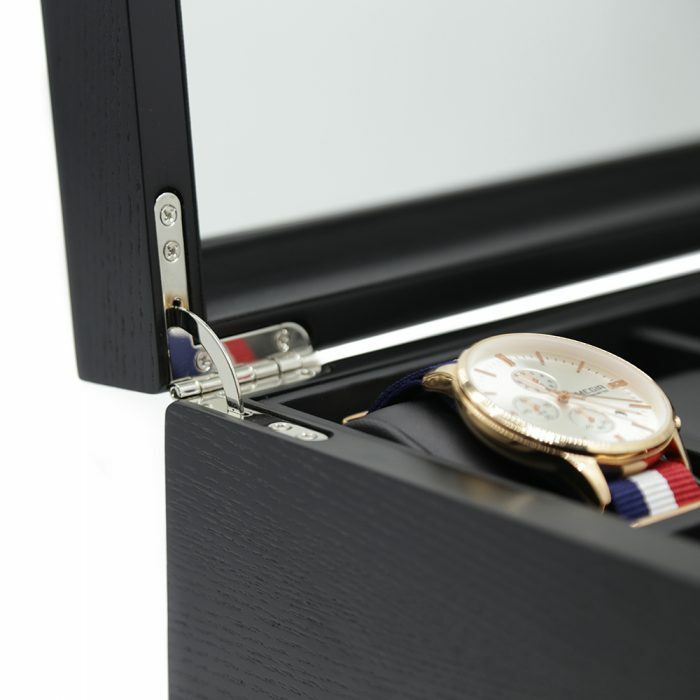 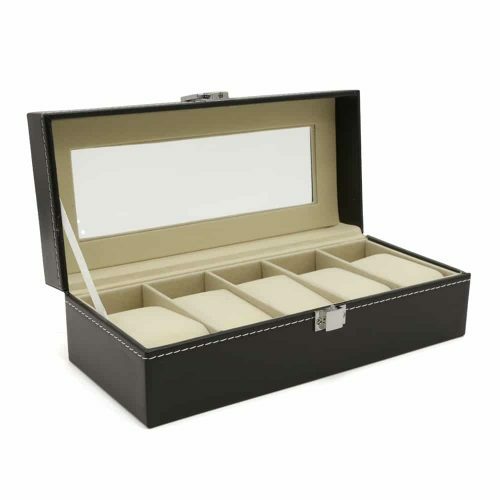 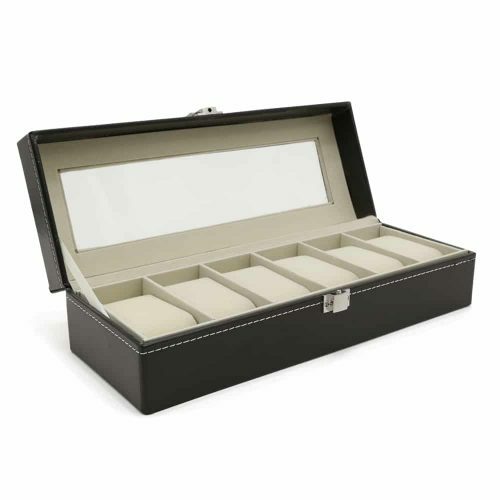 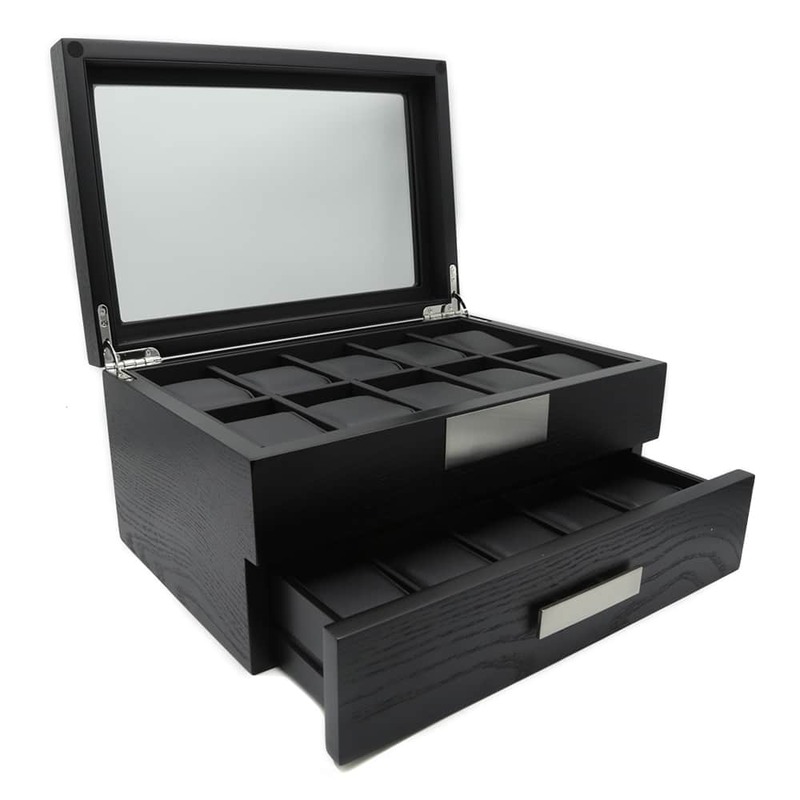 Spacious and stylish, this Premium 20 Slot Black Watch Box is an amazing option for storing your collection of watches. 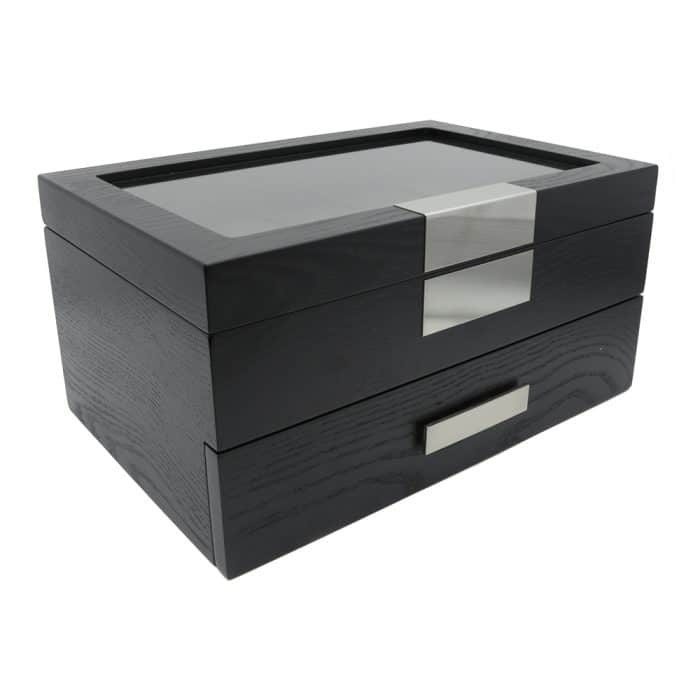 It has a beautiful modern design with its mahogany exterior with stainless steel panels on the front and lower draw. 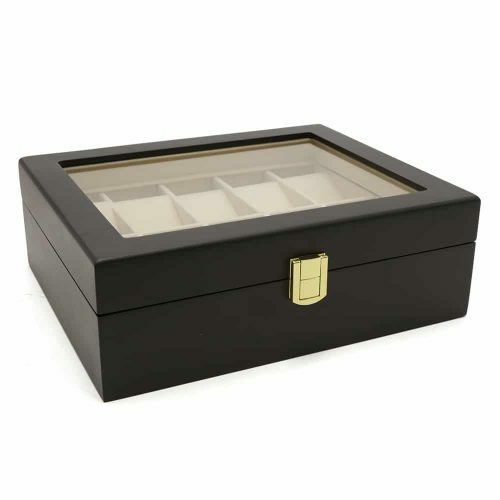 The lid also has a transparent panel allowing you to view the top layer making it easy to display your collection while keeping it dust-free. 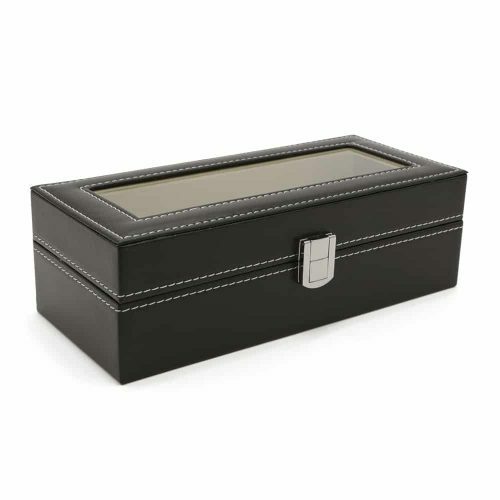 The interior of this stunning watch box is lined with a soft, high-quality cream velvet material which cushions your watches keeping them scratch-free. 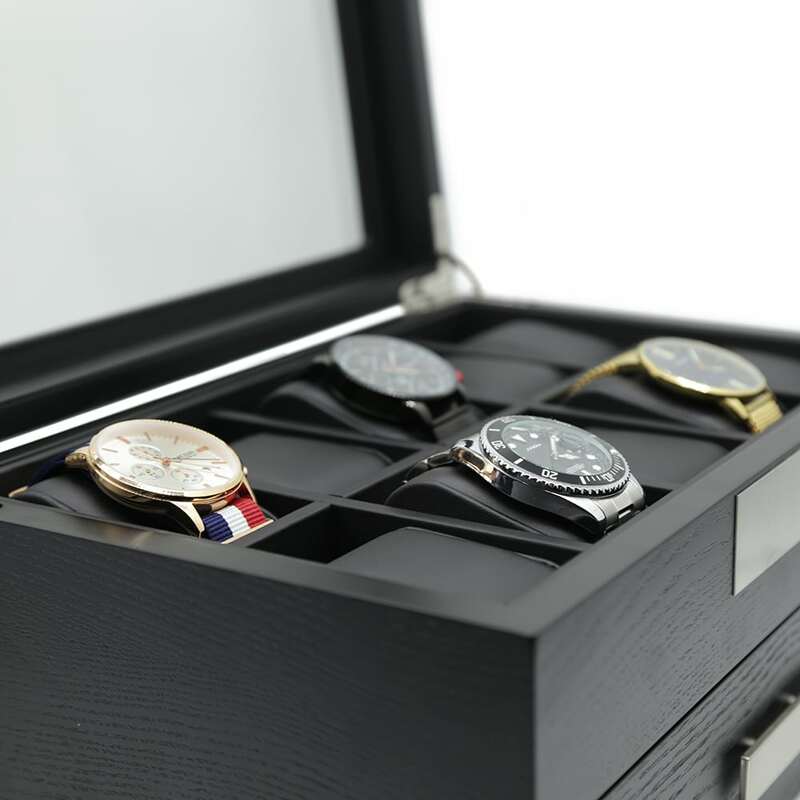 Underneath, there are 10 additional slots accessed by an easy slide draw allowing you to keep your extensive collection of watches safe and organised.